Integrating pieces of art into your interior defines your space as your own. Art in interiors speaks volumes about the home owner and helps to set the tone for your entire design. 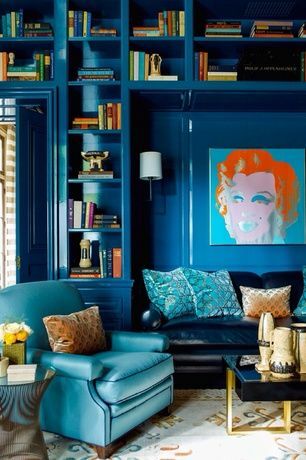 Here are some smart ways to style art in interiors. 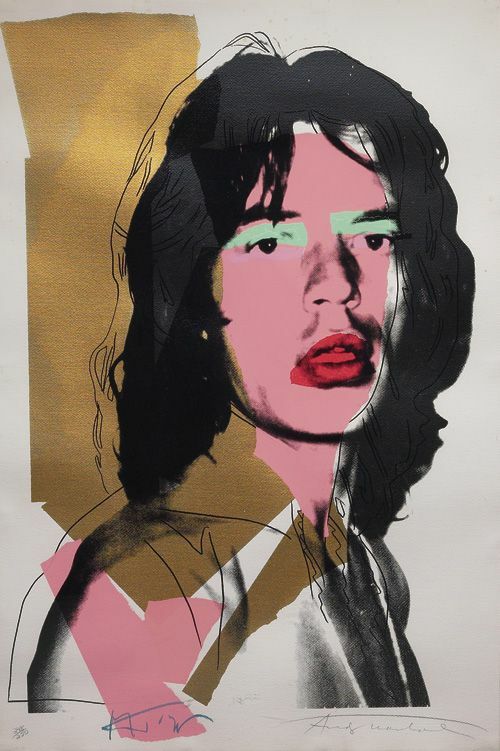 Add a pop art print for a modern splash of color. Bold vases, one-of-a-kind decoupaged pieces of furniture and modern light fixtures will compliment your print perfectly. Transform an awkward space with wall art. 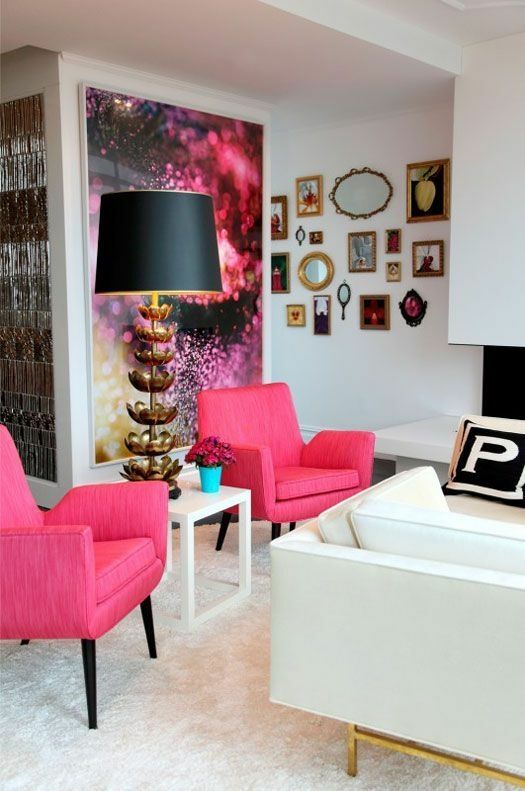 This large-scale print provides the perfect pink color palette to accessorize with. 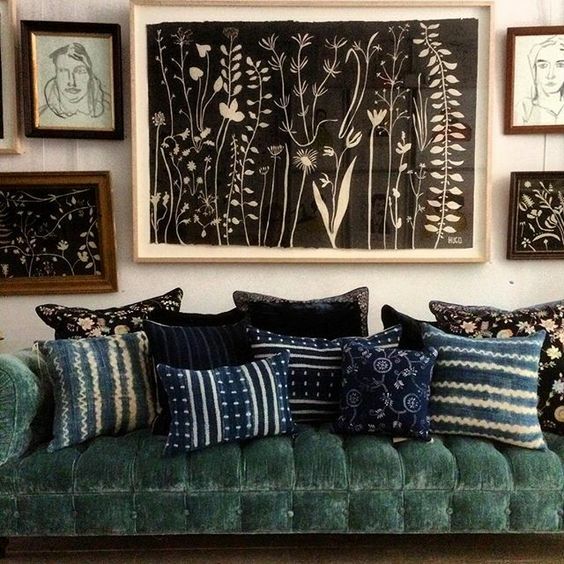 I would like everything in this photo, please: giant painting, velvet laid-back arm chairs, 3-sided coffee table, grey tufted chaise. The icing on the cake is definitely the grandiose abstract expressionist piece on the wall, though! 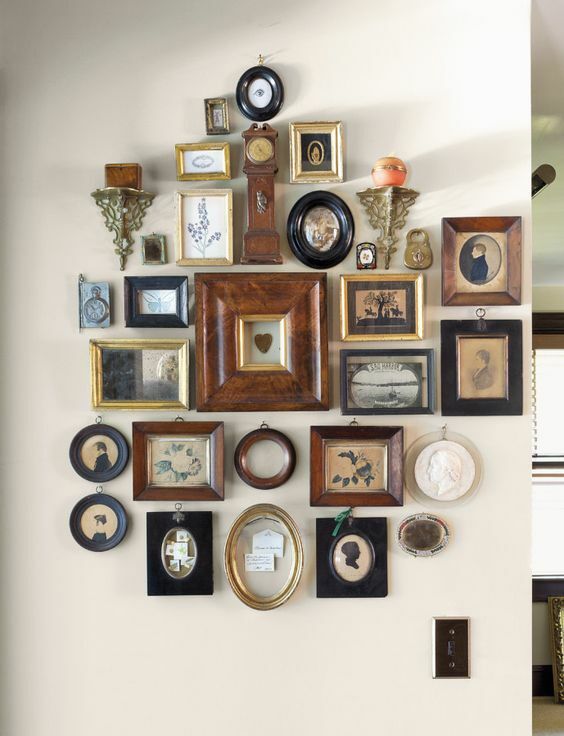 An eclectic collection of collected paintings and prints makes for a chic wall display. Gallery walls are very trendy right now and can take a blank wall from plain to posh instantly. 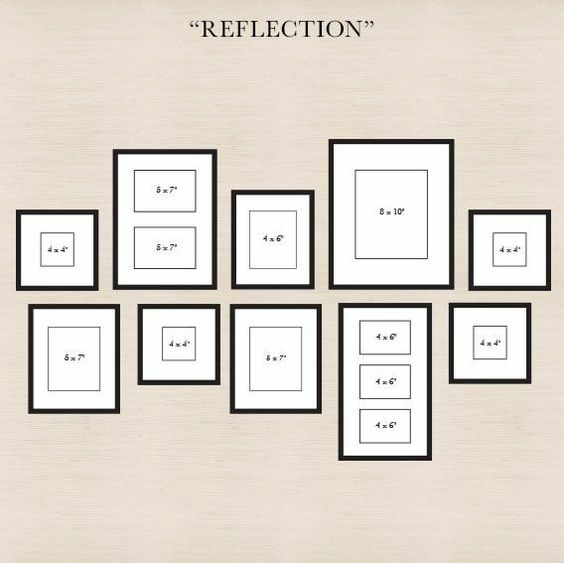 Try your hand at the gallery wall with this easy-to-use guide! View my “Art In Interiors” Pinterest board to pin your favorite ideas.